Due to the low availability of this product maximum 3 bottles per customer. Eleonora Scalseggi has this to say “Quite a legendary and very rare perfume ingredient, ambergris is actually a secretion of the sperm whale. Apparently cuttlefish ingested by whales causes irritation to their stomach that in turn can result into a hard lump. This is eventually regurgitated or otherwise expelled by the sperm whale, ending up floating in the oceans waters for many months and often even many years. 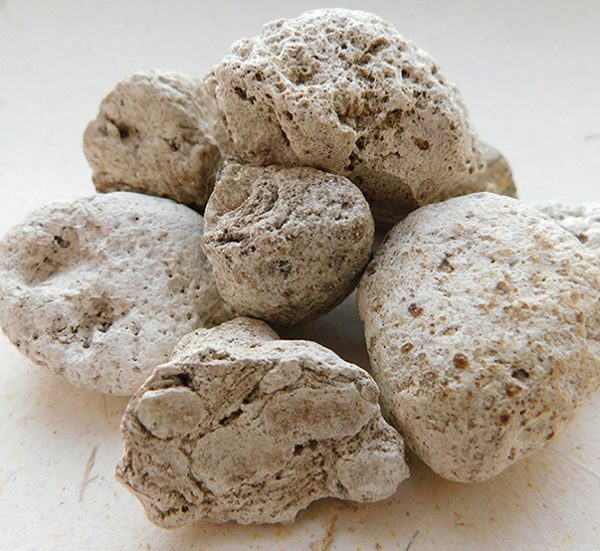 Exposure to salted water, sun and natural elements will then make the ambergris mellow and refine its fragrance while lightening its colour that might range from grey and gold to silver and white for the more mellowed chunks. This tincture is made from the finest grade of white ambergris hand collected on New Zealand’s shores, and has been aged for a minimum of 9 months at the time of writing (June 2017) before being filtered and making it available for sale. With relatively little diffusive power yet quite tenacious, its fragrance is very sweet and lightly salty, subtle, elegant, refined and will enhance almost every blend, including the more delicate florals (sweet pea, lilac, freesia, white rose etc.. see Arctander) making it a very versatile perfume ingredient.